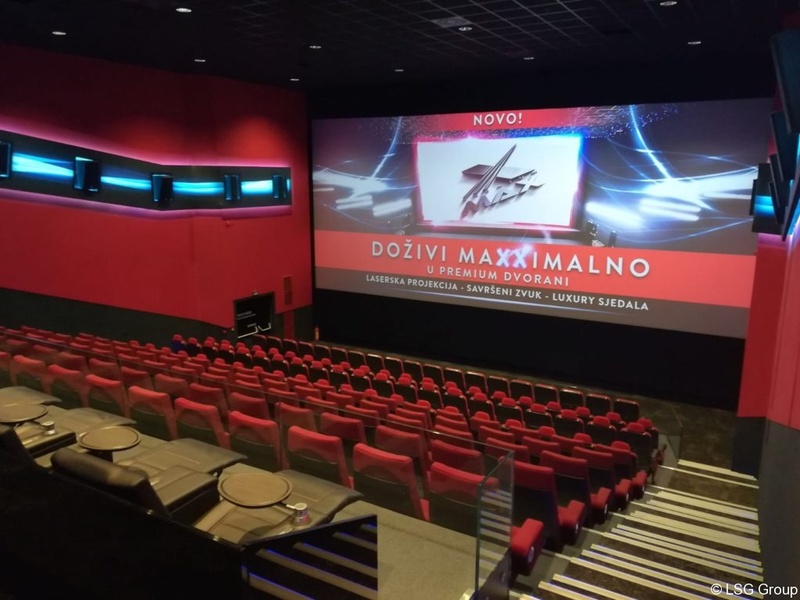 Reconstruction of Cineplexx at the shopping center CCO Split is finished and the cinema is open in record time. 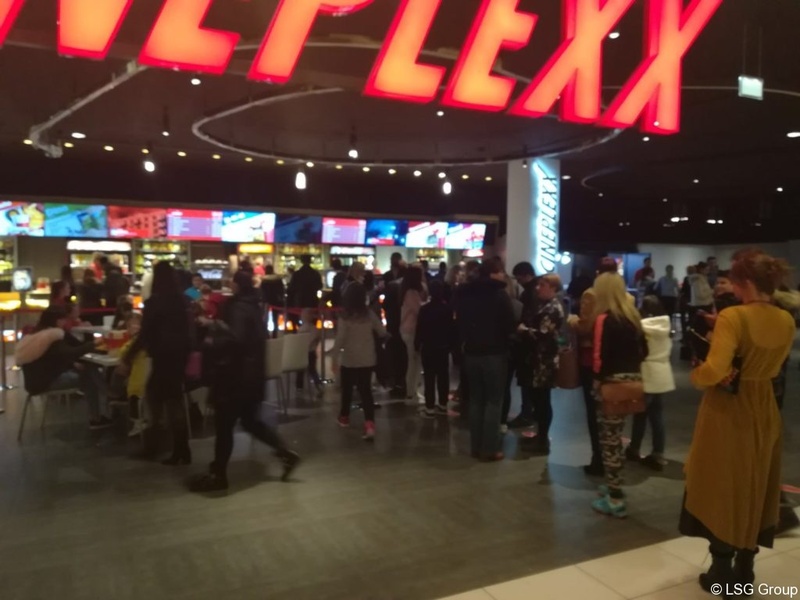 There are 7 cinema on about 3500 m2. 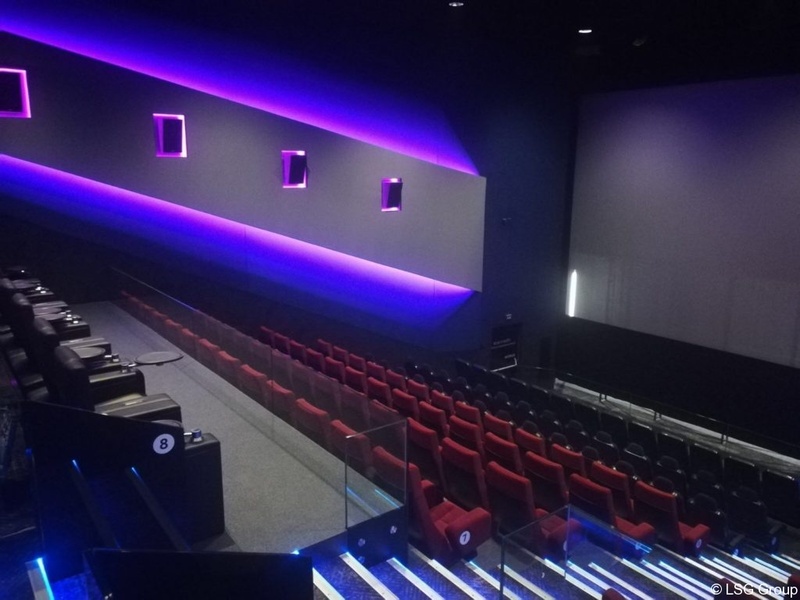 The LSG has performed electrical installation, fire alarm and mechanical installation. 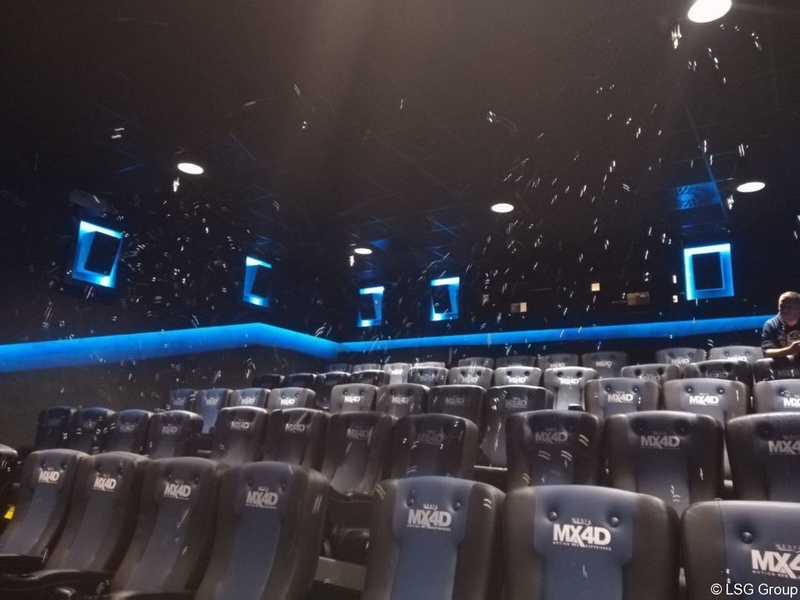 One of the cinema is equipped with MX4D technology and it is the first such cinema in Croatia. 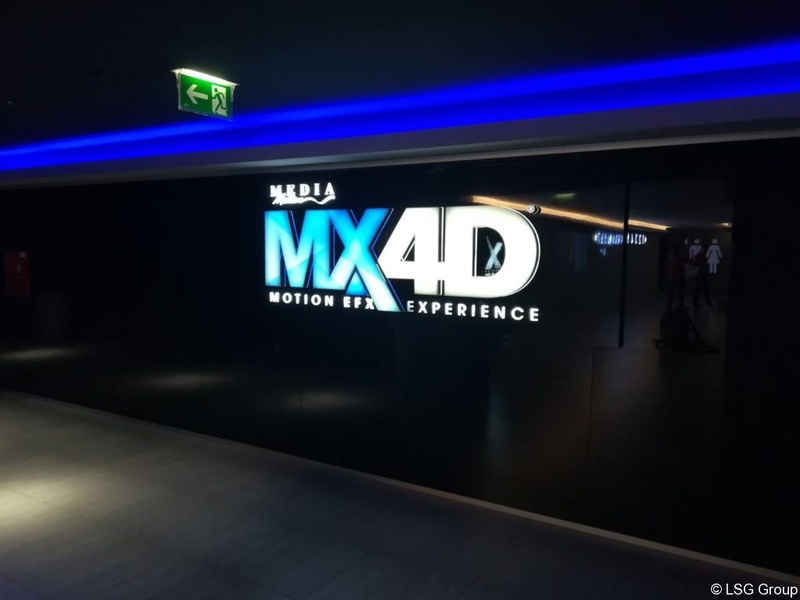 We hope and believe that visitors will enjoy the new technology that will give them the ultimate experience.